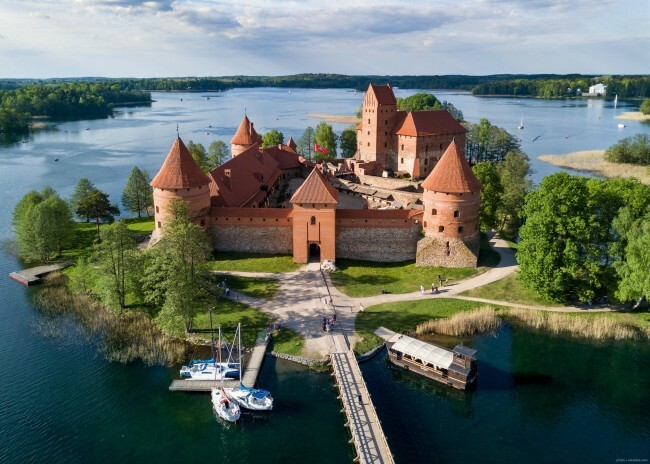 Ahead of their centenary of proclaiming statehood next year, the three Baltic countries have unveiled a myriad of tourism offers for international travelers, introducing the northern European nations as an integrated destination. As only Latvia among the Baltic States -- Latvia, Lithuania and Estonia -- has an embassy in Korea, the diplomatic mission organized a tourism promotion seminar in Seoul on May 15, where some 20 public tourism officials and numerous other travel company representatives participated. 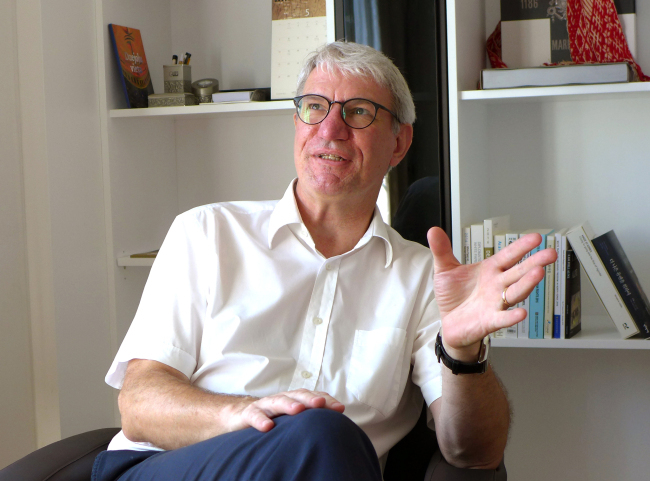 “By promoting ourselves together as an integrated destination, we can consolidate our strengths and make ourselves more attractive to tourists,” Latvian Ambassador to Korea Peteris Vaivars told The Korea Herald in a separate interview at the embassy. To introduce the Baltic Year 2018 celebrations, the embassy is putting all efforts to strengthen tourism between Korea and the Baltic states, giving lectures at schools, universities and cultural organizations, as well as engaging with the media and participating in international events, the envoy added. The embassy, which recently relocated near Hangangjin Station in Yongsan-gu, Seoul, has produced a Baltic travel map with information on popular and hidden spots in Korean. The three nations are part of the Schengen Area: a zone comprising 26 European states that have abolished passport and border control at their mutual borders to encourage unrestricted travel. No visas are required to travel across the three countries for Koreans. The three states all use the euro currency. Riga is the largest city in any of the Baltic States and home to one-third of Latvia’s 2 million people. The Latvian capital has well-preserved architecture dating back to the Middle Ages, earning it the nickname “the Pearl of the Baltic Sea.” Designated the European Cultural Capital in 2014, it has one of the largest collections of Art Nouveau buildings in the world. The capital’s historic center was designated a UNESCO World Heritage Site in 1997 for its many buildings constructed between the 16th and 19th centuries. The city offers a myriad of festivals and performing arts throughout the year, including choral, opera and ballet concerts and art exhibitions. Major events for next year are Lattelcom Riga Marathon in May, Riga Opera Festival in June, Riga City Festival in August and Staro Riga light festival in November. 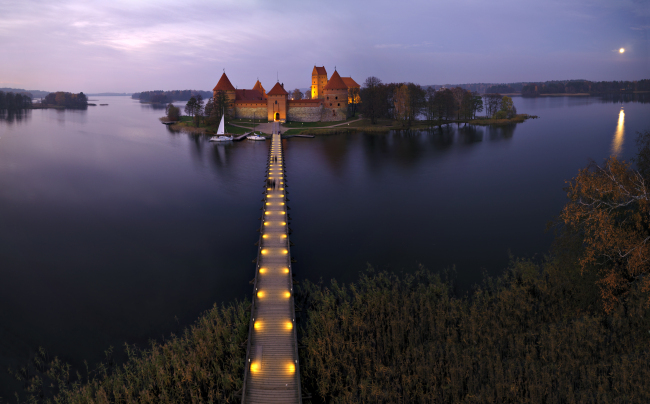 Estonia offers urban attractions, ecotourism and picturesque islands, among others. 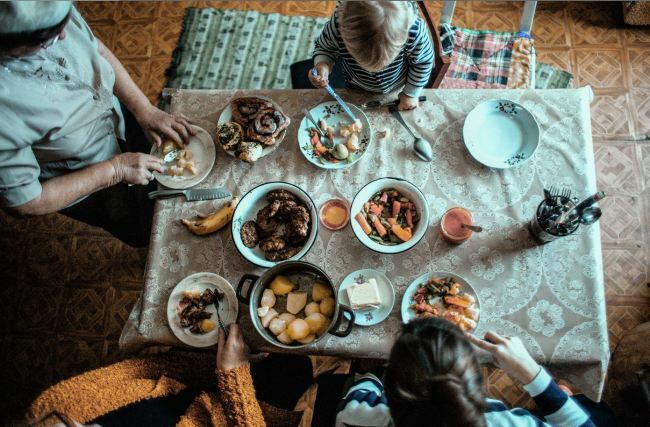 There are over 190 nationalities residing in the country of 1.3 million people, more than two-thirds of whom are Estonian. 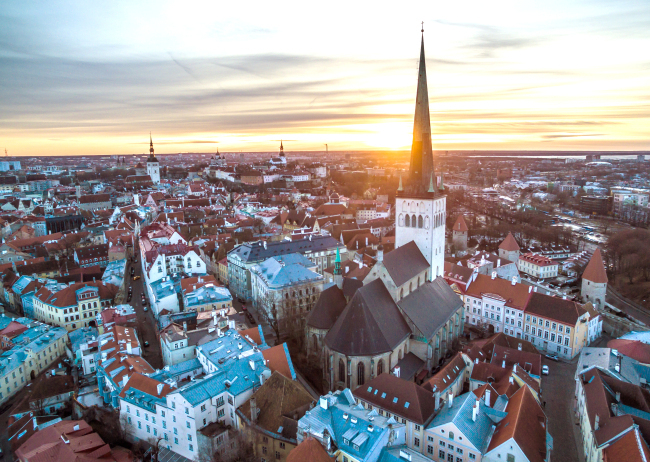 Most travelers spend the bulk of their time in Tallinn, which offers rich cultural and historical heritage, shopping venues, scenic beaches, spas, saunas and delectable cuisine. 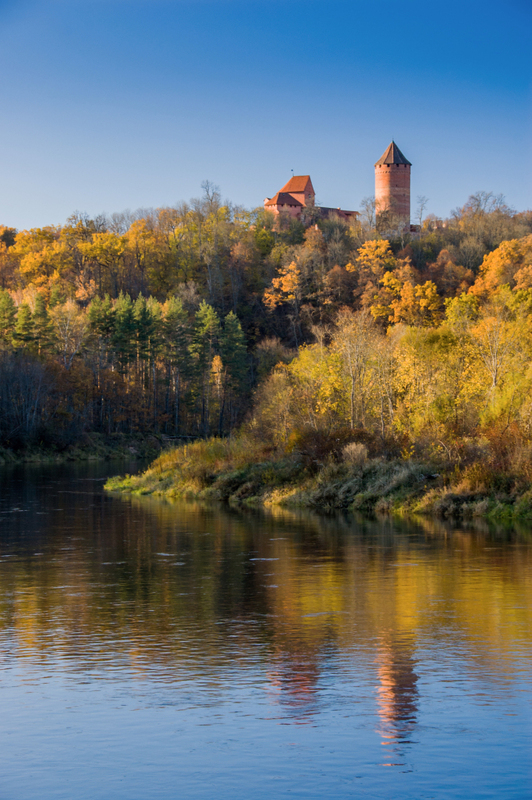 Other popular cities are Narva and Tartu, famous for architecture, wellness, nature and theater. 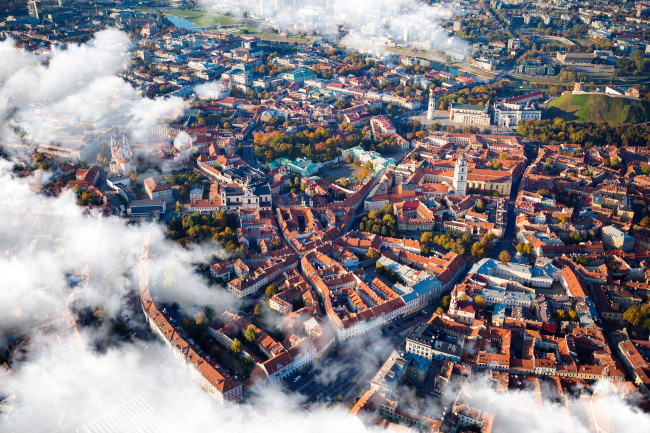 Lithuania has a population of 3 million, and its capital is Vilnius. The country offers safe and secure tourism, unadulterated natural landscape, rich historical heritage, fast internet and ease of communication for foreigners, according to its State Department of Tourism. Vilnius has modernist buildings in Kaunaus and medieval capital Kernave, both included on the UNESCO World Heritage Sites list. 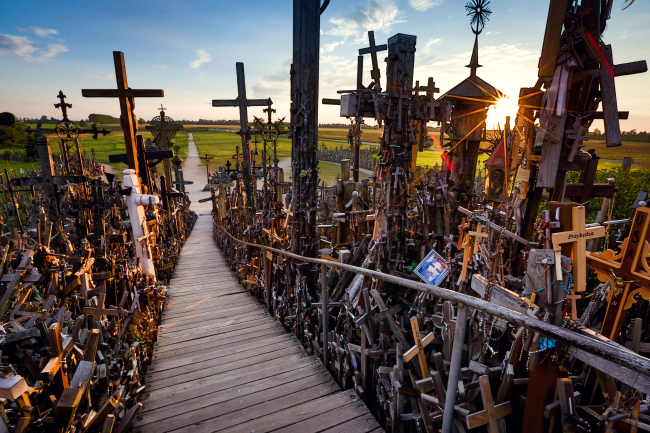 Historic city and lake resort Trakai, Baltic coastal city Klaipeda and the Hill of the Crosses are also popular. “Having emerged as independent states from the ashes of the First World War, the three Baltic countries share a common geographical, historical and cultural mentality,” the ambassador explained, adding the region was under German, Swedish and Polish rule before the liberation. Strong mechanisms for cooperation exist for the Baltic States regarding EU matters, and they try to formulate similar or common positions to punch above their weight in global affairs, the diplomat added. He also said the three countries now operate many intercultural and economic linkages with one another, and compete in a “positive and healthy way” to spur growth and innovation. Latvia, Lithuania and Estonia regularly organize Baltic ministers’ meetings and interparliamentary meetings, as well as the “3+5” Baltic plus Nordic cooperation channels and Council of the Baltic Sea States assemblies. The Baltics are similar in many ways to the Nordic countries of Denmark, Norway, Sweden and Finland, and consider themselves to be Nordic, the envoy said. Latvia, similar to its Baltic neighbors, was in dire straits with no governmental institutions and market economy following its liberation from the Soviet Union in 1991. Through the last 25 years, large differences were accrued and can be observed in countries that didn’t join these organizations, he added, noting they have developed economically at a slower pace and achieved little in reforms, while facing greater Russian influences in internal affairs. Highlighting that early exchanges through tourism will spark mutual interest and eventually lead to greater economic cooperation, Vaivars pointed to Latvia’s strengths in the wood and timber, furniture and interior design, pharmaceuticals, chemicals, food, cosmetics and fashion industries, with Korea being the second-largest export market in Asia, after China. 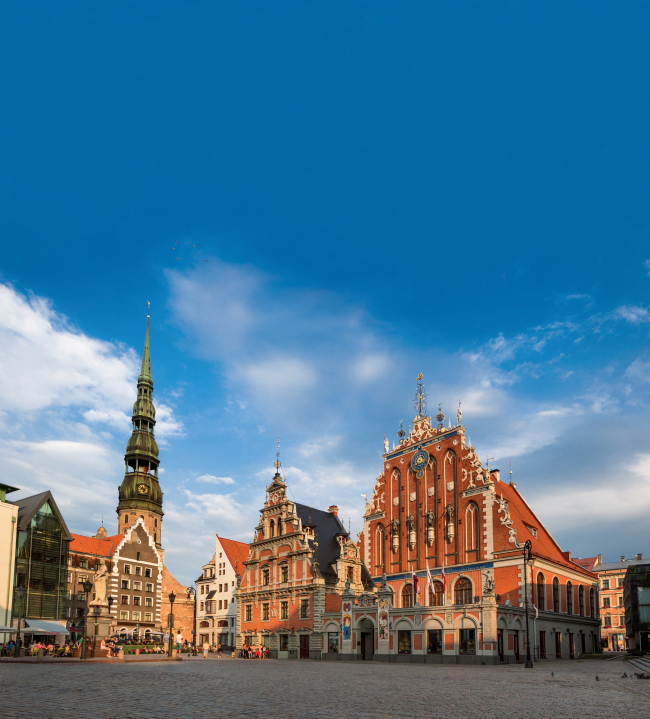 The delegation at the maiden tourism seminar in May included officials from the Riga Tourism Development Bureau, Baltic Travel Group, Con-ex Latvia Tours Group and Estravel Latvia. The event was supported by Finnair, Lufthansa, Korea Tourism Organization, Korean Association of Travel Agents and Seoul Tourism Organization.